to see that D CEO also sees value in our workplace. 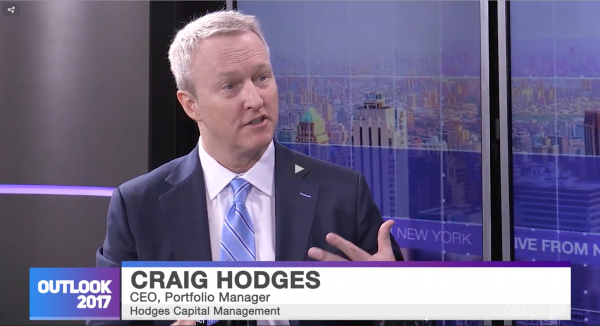 Hodges Capital is an investment advisory firm managing assets for institutions, endowments, family offices, and individuals. 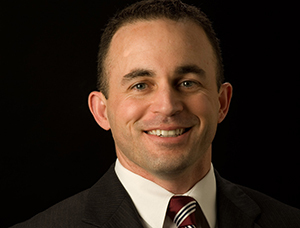 Hodges Capital is also the advisor to five mutual funds. 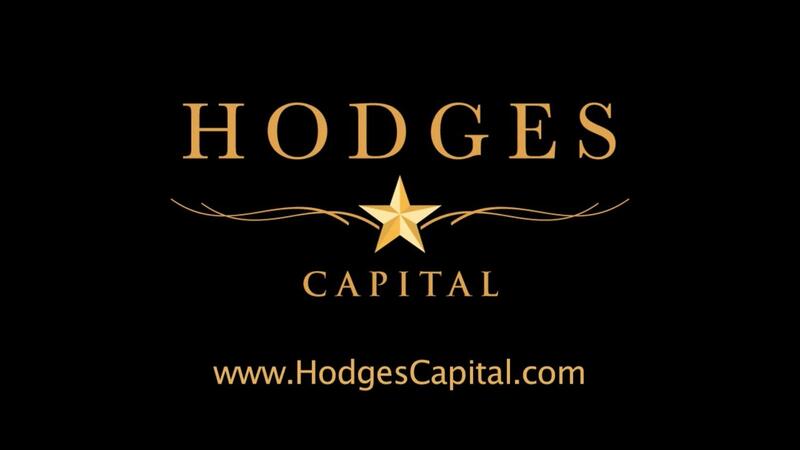 Hodges Capital was founded in Dallas Texas in 1989 by Don and Craig Hodges. 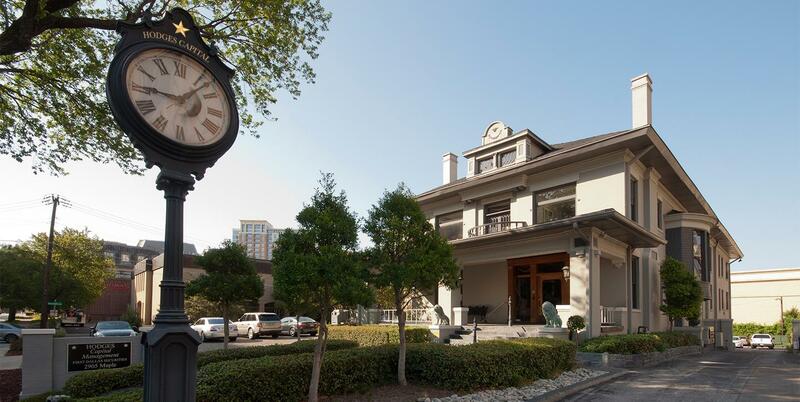 The Hodges Family has been involved in assisting clients with their investment needs for over 25 years. We take pride in conducting our own in depth research, often starting at the source through direct contact with management teams. We balance this against objective fundamental analysis to form an investment thesis on a stock. Every company has positives and negatives – we look for both. Our focus is common stocks and our team of six analysts covers a broad range of industries to gain a greater perspective on particular strengths and weaknesses of the overall market. Collectively we may cover approximately 900 companies at any one time, monitoring, analyzing, and dissecting each before the appropriate investment decision is made. We offer each of the Hodges Investment Strategies in a separately managed account (SMA) and unified managed account (UMA) vehicle. Contact Clark Hodges for more information.